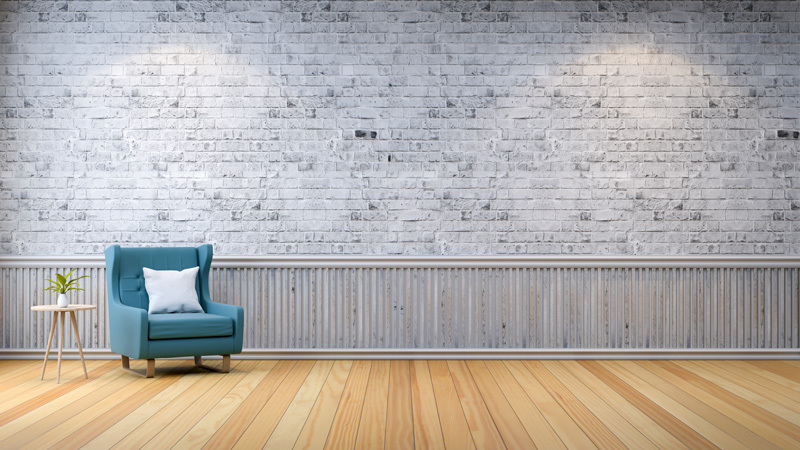 First, decide if you want engineered or real wood flooring. 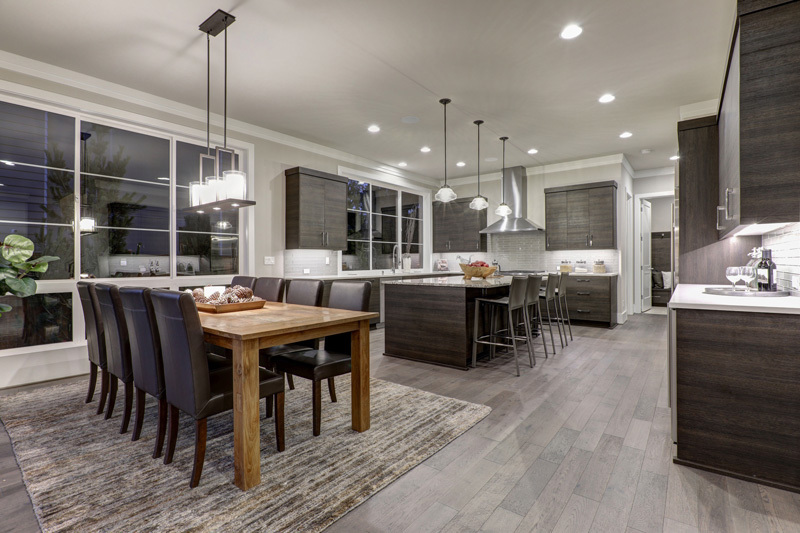 Engineered flooring tends to be more durable as it is constructed similarly to plywood. The wood is layered so the grains run in different directions and then it is pressed together into a plank. Real wood is referred to as solid. These planks are made from one long piece of real wood. Solid is real, engineered tends to look not quite real. Usually it is too shiny and has a slightly plastic sheen. 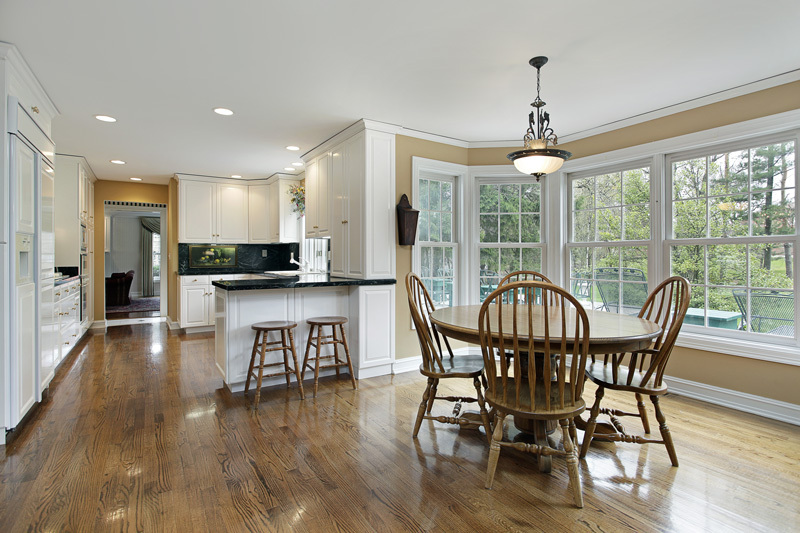 Some types of solid hardwood flooring come prefinished. 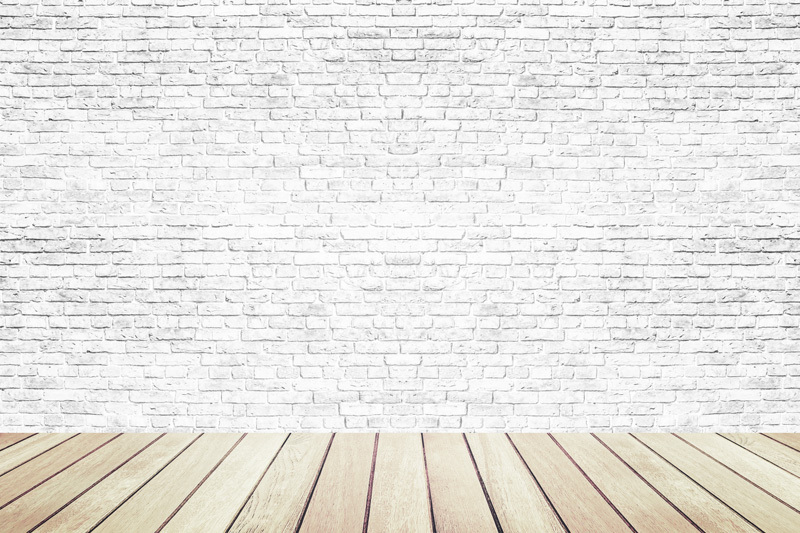 It is not hard to finish a wood floor yourself, so unless you find exactly what you are looking for in a pre-finish, you should consider applying your own finish. This way you get the sheen and coloring that you want to match the rest of your home. There are innumerable stains available and you can be sure to find the exact color perfect for your existing furniture and decor. There are multiple methods of installation as well. The method you use depends on the type of wood you end up choosing. You might need to nail down your wood floor. This means attaching the boards to the subfloor using flooring nails. Similarly, you might staple the floor down using a pneumatic stapler. Some engineered floors need to be glued down to the subfloor. For this, use a trowel and flooring adhesive. The easiest method is floating installation. The planks lock together using tongue and groove slots that are pre-cut into the wood. Some types of wood require that the boards be glued together others just click into place. Either way, this is the easiest type of installation to do yourself. 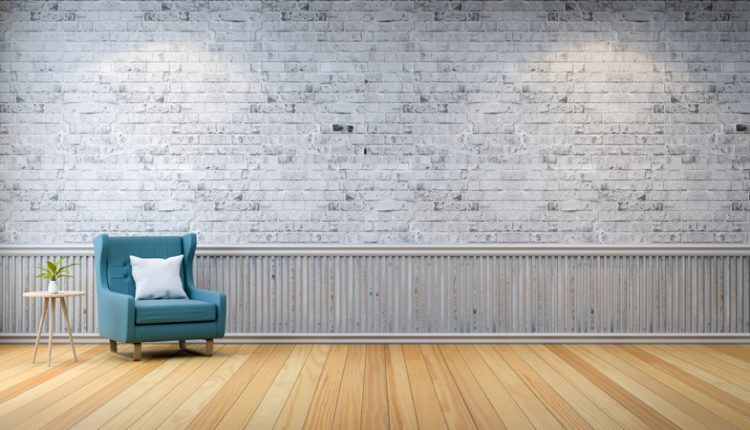 When you start looking into wood flooring, think about the look you want to achieve, how much you want to spend, and who is going to do the installation.